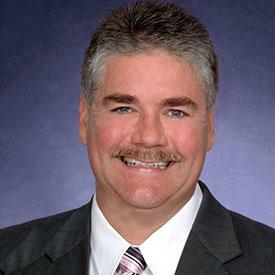 A premier master-planned community located in East Manatee County. 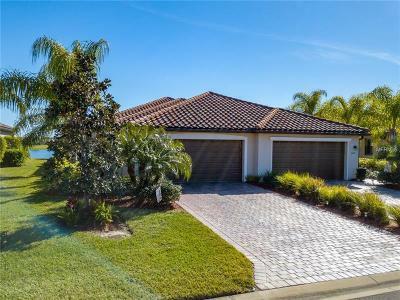 A prime riverfront location, Heritage Harbour is more than 2,500 acres of natural beauty, including 200 acres of island in the Manatee River. The residents enjoy a family resort-style life, where amenities such as championship golf, excellent shopping and a Central Park take full advantage of the pristine location. 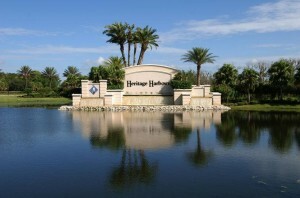 The Heritage Harbour community is made up of three distinct neighborhoods, Stoneybrook, River Strand and Lighthouse Cove. 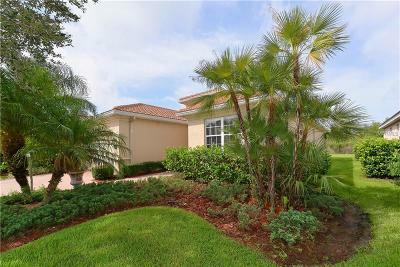 Each with its own personality and amenities, the varied lifestyle choices will match any taste. 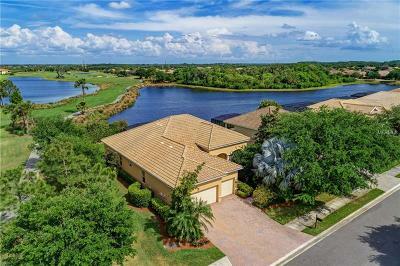 River Strand, an exclusive gated Golf and Country Club, is the northernmost neighborhood.. Bordering the Manatee River, there are 27 holes of championship golf and a magnificent, Tuscan-inspired clubhouse will full amenities. Featuring a collection of gracious homes, residences range from single-family and coach homes to maintenance-free golf course condominiums. 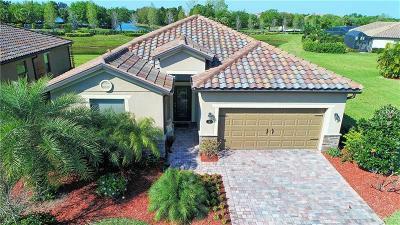 Enjoy golf, lake, preserve and river views. 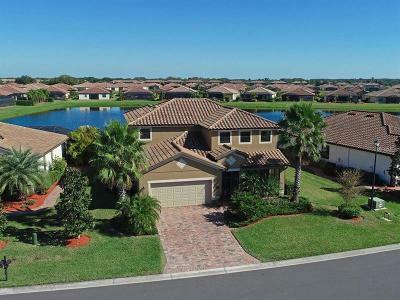 Stoneybrook, with its winding roads and beautiful lakes, makes the perfect Florida experience happen everyday for its residents. Entering through the guard gate, the first views are of the sprawling golf course and beautiful clubhouse, with full amenities and dining. An additional clubhouse/community center features a magnificent pool and spa area with pavered patio, grills, playground, meeting area and library. The single-family homes are spacious, of Spanish-Mediterranean architecture, and are nestled along beautifully landscaped streets. Lighthouse Cove offers residents a very hometown feeling at affordable prices. Located adjacent to the Central Park with 70-acre Beacon Lake, outdoor activities, family picnics and a neighborhood playground are just steps away from the residences. With features that first-time buyers won’t find anywhere else, residences are town homes, condominiums and single-family homes that come with access to the Stoneybrook Clubhouse and golf course.